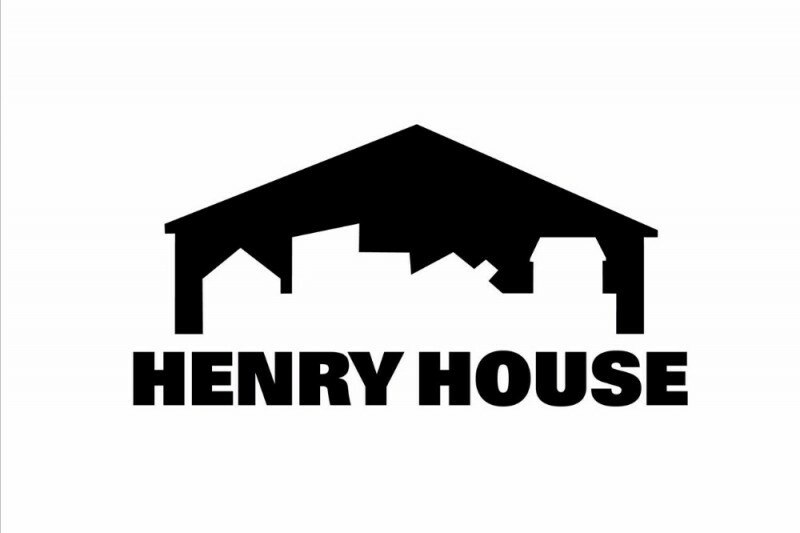 UPDATE: Sunday’s charity tournament for Henry House raised $434 when coin drop was all totaled up! Again huge thank you to everyone who came and played! 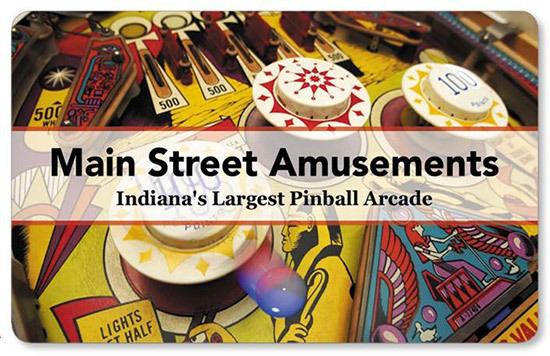 Lafayette had quite the week for competitive pinball as Main Street Amusements hosted their monthly 3-strikes tournament on Tuesday before Thanksgiving and Jerilee’s Pub hosted their first IFPA event with the Henry House 4-Strikes Tournament. The event at MSA saw Larry Schmitt become an IFPA ranked player, and the event at Jerilees added five new players to the IFPA rankings. Also a big thank you to everyone who came out to the Henry House tournament and helped raise funds for that project. With entry fees and donations we raised $290, coin drop will be counted up later today and added to the total for the donation. The full results are below for both events. Results Henry House 4-Strikes Tournament Group Knockout format, only last place taking a strike.